Comfort food what is it? Of course, food that makes you comfortable, happy and content. A reward for doing something well, or a panacea for all the trials and tribulations you have had to put up with? No matter what excuse we use, and I have used them all i.e. if something good has happened to me, I reward myself with chocolate. On the other hand, if something bad has happened to me and I need cheering up, I reward myself with a chocolate. What is my favourite food you might ask? Well, being a chocaholic, you know what I am going to say – Chocolate, closely followed by biscuits (or as American’s say, cookies). My hips bear witness to this addiction of mine. My favourite chocolate is milk chocolate, followed by dark chocolate, (which scientists are now saying is good for you, I could have told them that), and white chocolate. I have to confess I am not a great fan of white chocolate, and as much as it pains me to admit it, I find it too sweet and sickly. I prefer a plain chocolate bar, but I do enjoy a chocolate bar with peppermint or honeycomb in it. As authors I am sure we can all relate to this. Willa Murray receives a gift of an angel cookie ornament with a note signed by Mrs. Claus. It bears a cryptic message about watching for an angel in disguise who will soon cross her path. 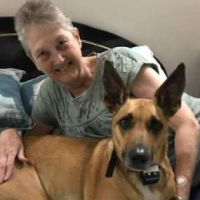 With her job as a lead actress in jeopardy (since the theater owner’s niece wants the position for herself), she shrugs off the strange gift and heads home to Pinetop, Arizona for a long overdue visit with her folks. One of the first people in town she encounters is the annoying and cocky blast from her past, Angel Castellano, who’s been bragging since age eight that he plans to marry her some day. He’s grown into a much taller and handsomer man than he had any right to. He’s also the owner and head chef of a dinner theater in desperate need of a new entertainment director for the upcoming Christmas pageant, a position he is quick to offer her. Plus he makes the world’s most amazing gingerbread cookies shaped liked angels, which he clearly is not despite his name — cookies that bear a startling resemblance to the ornament she was gifted before leaving the city. For the first time in months, Willa begins to hope there might be something more for her to look forward to than life as a has-been actress in full-blown spinsterhood. Perhaps the elusive Mrs. Claus was right and Willa’s very own Angel has been hiding in plain sight all these years. Last week I wrote on this blog about my baking experiences as a young child. I think I was extremely lucky to be born in the era I was. Sadly, today’s children don’t often get to experience what we did back then, with the flurry of excited baking, with family all around us, preparing for Christmas Day. It got me to thinking that it was time to release my collection of Christmas recipes. I actually wrote this book some years ago, and sold it on a Christmas specific site, but that site closed down years ago, and I put the book to the back of my mind. Writing that story last week reminded me of the recipe book, and I decided to once again share my recipes with everyone. The recipes go back – in some cases – generations. Many of them came from my mother-in-law, who got them from her mother, who got them from her mother and so on. Some came from my mother, with the same scenario. I have been making all of those recipes for over 40 years. I’ve already made one Christmas cake, and will do the next one in a few days time. 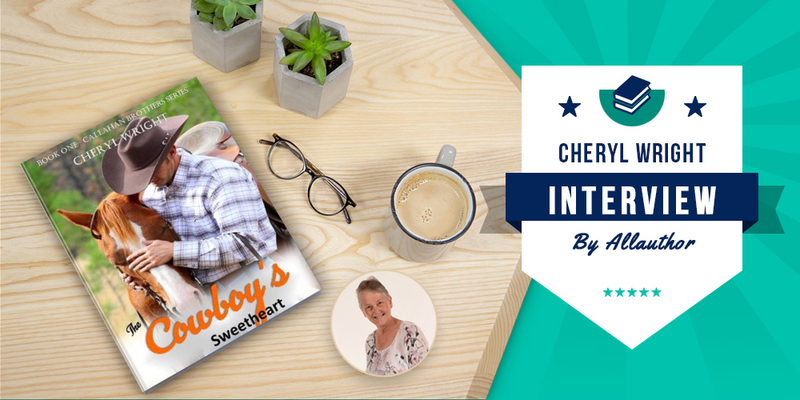 Because I want to share my recipes and the joy that comes with them, I’ve kept the price as low as Amazon will let me go – 99c. If you’re in KU, it’s there too. Most of all, I hope you have as much fun with your Christmas baking as I do every year. BUY NOW FROM AMAZON FOR ONLY 99c! We are on the next round of voting for Cover of the Month – thanks to all of you! This gorgeous cover deserves to win. Show your love to my wonderful cover artist, Susan Horsnell by voting for this round. Thanks so much everyone. Your support is appreciated. Cover Contest – Please Vote! 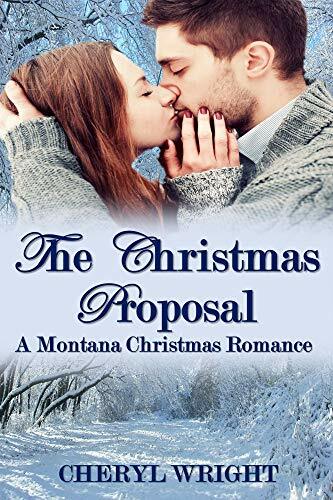 If you like the cover of my book, The Christmas Proposal (A Montana Christmas Romance Book 1), please vote for it for the Cover of the Month contest on AllAuthor.com! A friend of mine is running a romance pop quiz. Do you like your romance fiction hot or not? If you have a couple of minutes to spare, Georgia would really appreciate your input. 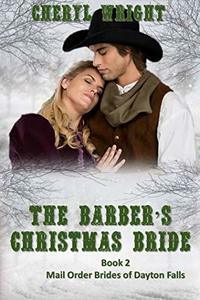 There’s a new western romance promotion running, and we’d love you to join in.